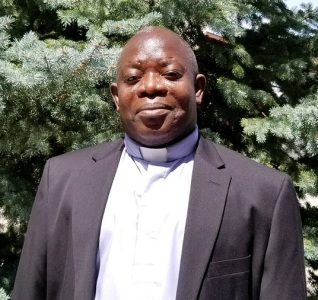 Father Albert was born in Kasoso Village in Uganda on January 22, 1971. Father Albert is from Kampala Archdiocese. Father Albert was ordained on August 9, 2008.